If you’ve had enough of living with fear and self-doubt, you’ve come to the right place! I’m a qualified and experienced coach and counsellor and I’m on a mission to help people beat anxiety, manage stress, and boost self-belief and self-confidence. I believe that with the right guidance, everyone can dismantle the inner beliefs and thinking patterns that undermine their peace of mind and hold them back in life. It’s so easy to keep struggling while hoping that somehow, things will get better. But why wait to start enjoying your life? If you are ready for a different way of living, I’m here to help. I coach people who have achieved a level of success in their career, often in creative professions or the public sector, but who feel their self-belief, confidence or personal image is holding them back from reaching their full potential. I have over two decades of experience of working at senior level in the media, so I know first-hand the challenges you can face in an industry where there is a lot of competition and pressure. I also have experience of the decisions involved in making the leap from employed to self-employed, and what’s involved in setting up and running a small business. I am Chair Elect of the Coaching Division of BACP (British Association for Counselling and Psychotherapy) which keeps me up-to-date with the latest coaching thinking and theory. 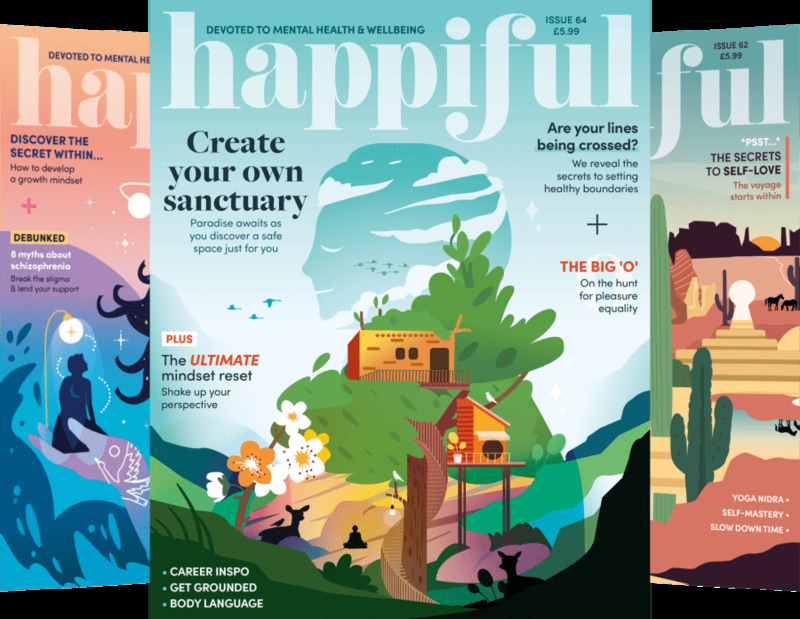 I am also a regular contributor to Coaching Today, the top journal for the coaching industry, and I write for the national press about emotional and psychological wellbeing. If you are feeling stuck, coaching can help you reconnect with your focus, passion and motivation. We also work to uncover your personal triggers for anxiety and self-doubt, and find the best strategies for managing them. Coaching can offer a source of impartial, non-judgemental support to help you navigate times of uncertainty and change and cope with difficult relationships with colleagues. It’s a chance to really think about what you want from your career, and how to get there. And I aim to make it an energising and enjoyable process. I work face-to-face from my office in Bedford town centre, 45 minutes by train from London St Pancras. I also see clients in London by arrangement, and work online and by telephone. My coaching apporach is informed by the Personal Consultancy model, compassion-focussed therapy, and more recently, Nancy Kline's Thinking Environment. The heart of all the work I do is changing the relationship you have with yourself. I believe this is the foundation for building self-belief and confidence, and overcoming anxiety and related issues such as OCD and phobias, low mood and mood swings, procrastination and lack of motivation, toxic relationships, stress, sleep problems, self-sabotage and destructive patterns of eating and drinking. As I am a trained therapist as well as a coach, we can work at depth. I use my psychodynamic training to unlock destructive patterns in relationships. Techniques from CBT are also powerful at shifting unhelpful thinking patterns. There is always an emphasis on empowering you, and the ultimate aim is to equip you to become your own coach, enabling you to approach future challenges with greater resilience and confidence. My training and qualifications cover human relationships and development, the influence of lifestyle on mental health, and how our thinking habits and core beliefs influence our self-image and experience of life. I am committed to ongoing training and personal development. See below for details of my qualifications. I offer several programme options, from £60 per hour. Please email me for more details. Registered member of the British Association for Counselling and Psychotherapy (no 686624). Member, BACP Coaching and BACP Private Practice.